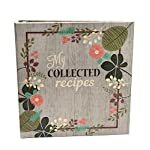 This printed fabric covered 3 ring binder allows you to create your own cookbook using all your recipes – recipe cards, recipe clippings, even hand written full page recipes. 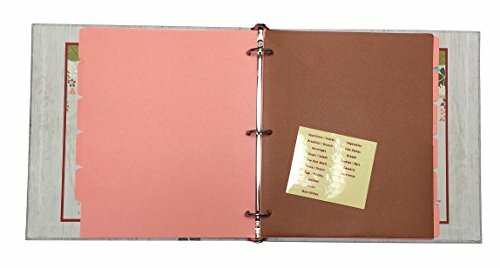 Inside features measurement equivalents and substitutions. 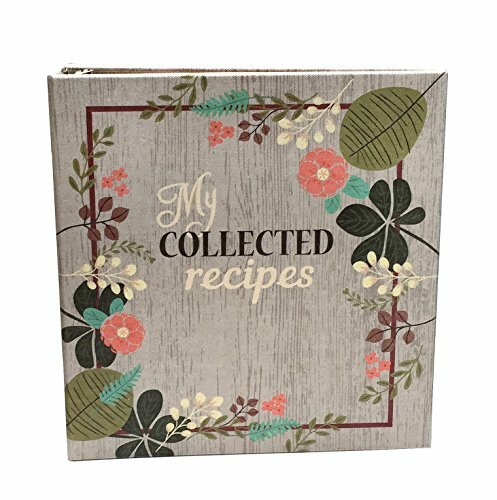 You order the Recipe Pages separately based on your needs – one for recipe cards, one for recipe clippings, one for full page recipes! 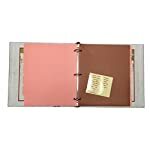 You can also purchase matching recipe cards, ASIN B01274U3S0 Recipe Card Pack of 25 4 x 6 Recipe Cards.